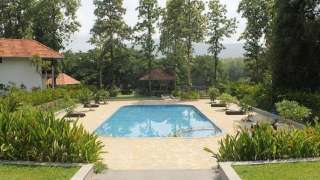 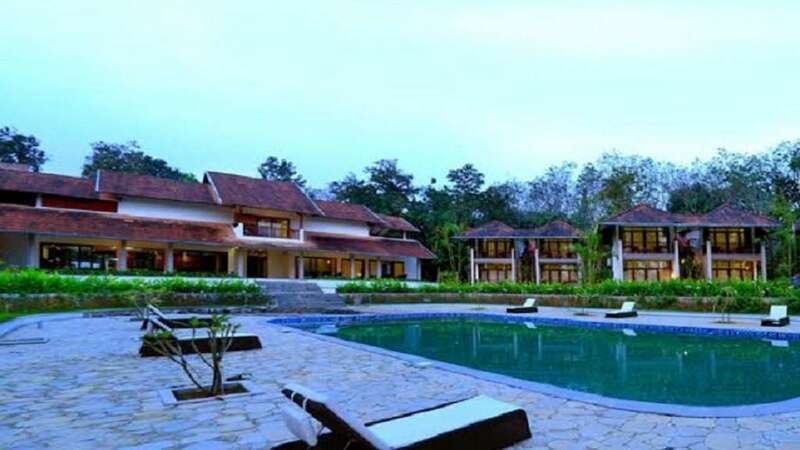 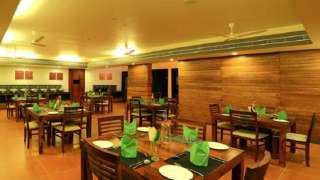 Whispering Waters is located between Kodanad Elephant Rearing Centre and Thattekad Bird Sanctuary. 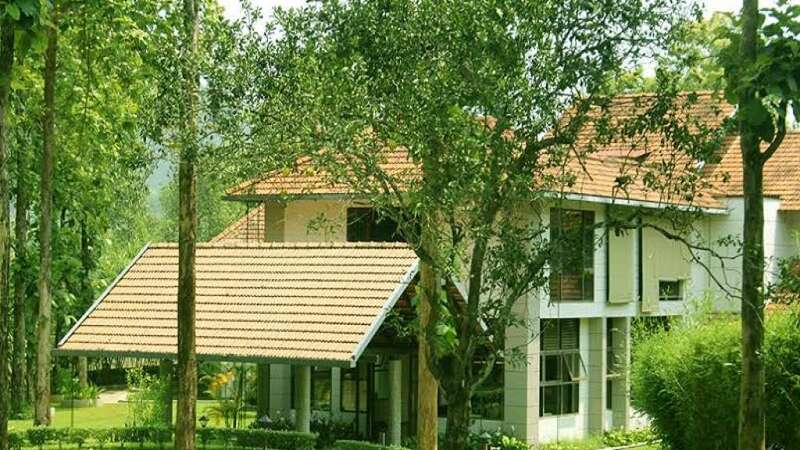 Just a mere 30 minutes of scenic drive from the Kochi International Airport through cool green rubber plantations and rustic village roads will take you to this amazingly peace filled and unexploited part of Paniely Poru. 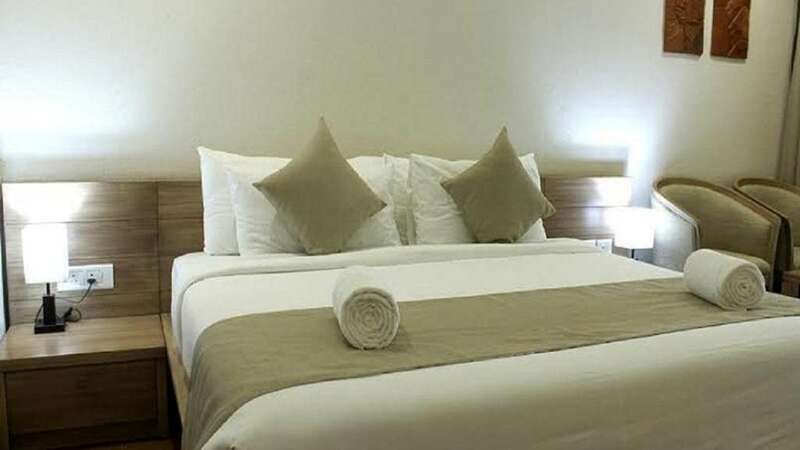 The resort features 20 elegantly furnished rooms with private balcony, a large swimming pool, conference hall, multi-cuisine dining, and a host of other environmentally friendly activities along its picturesque river trails. 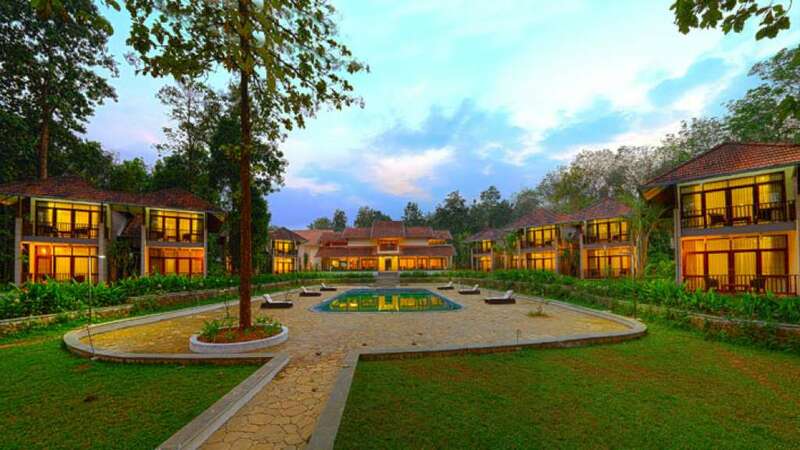 The view of the foreground from any part of the resort is soothing and fascinating, with the flowing river in the front and the picturesque Western Ghats beyond. 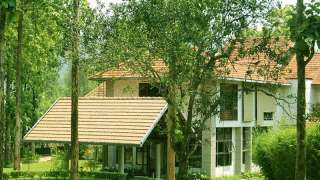 The compound is fairly large, providing plenty of space to walk around and enjoy raw nature.